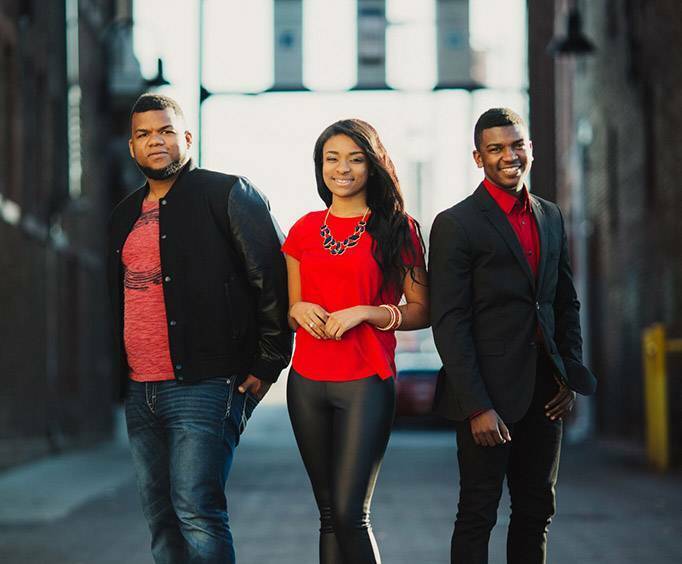 Ayo starring Voices of Glory is not scheduled to perform in Branson this year. The Voices of Glory aren't just top-five finishers in America's Got Talent - now they are also stars of their very own show in Branson! Come see Ayo starring the Voices of Glory, and witness an amazing show with brilliant vocals and first-class performances. 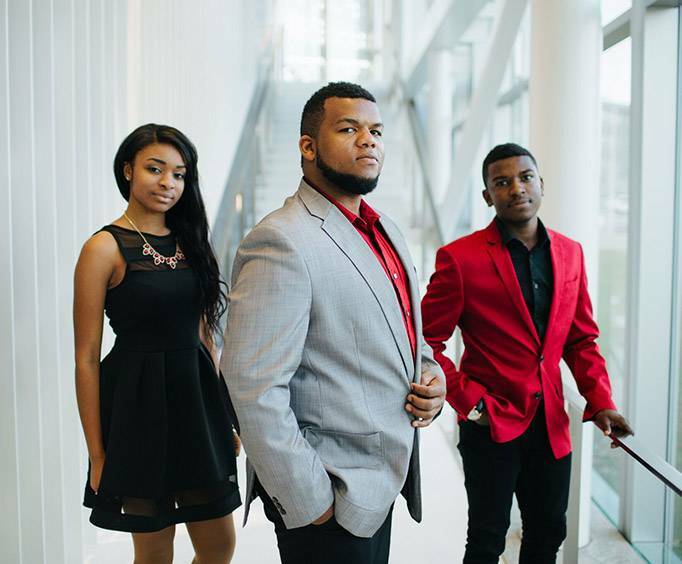 The Voices of Glory are two brothers and one sister who sang to their comatose mother after a horrific car crash with a drunk driver, only to have her eventually come out of the coma. 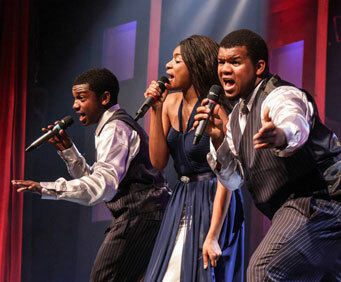 These wondrous performers sing from the heart, and you can't help but be moved by their soulful music. Ayo delivers an epic adventure in sound, light, dance, and joyful emotion and is sure to be a hit for your vacation. Get started today and reserve your tickets for this can't-miss show! What a wonderful witness these young singer are with an awesome testimony. And they are using their amazing talents to god's glory! Incredible talent from 3 very gifted young people. All ages would do well to go see this show.